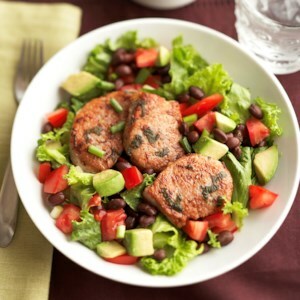 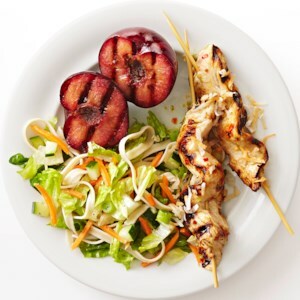 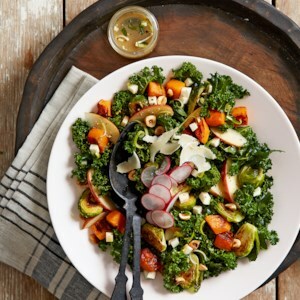 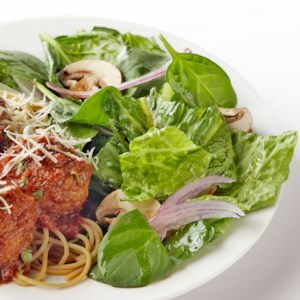 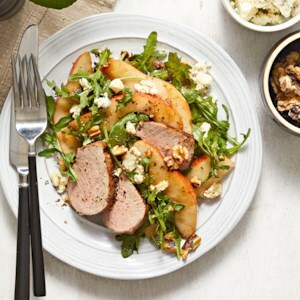 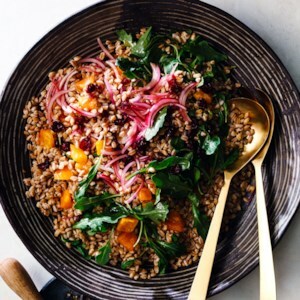 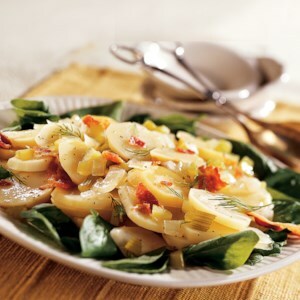 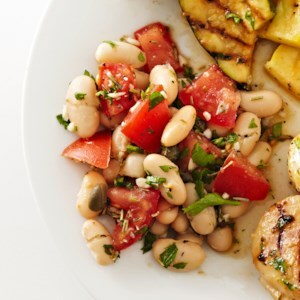 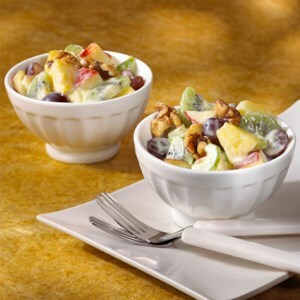 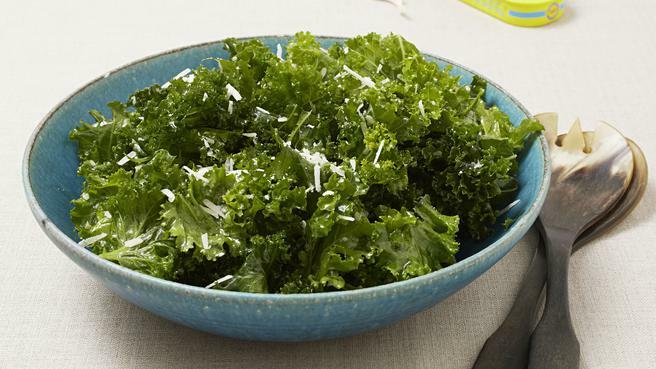 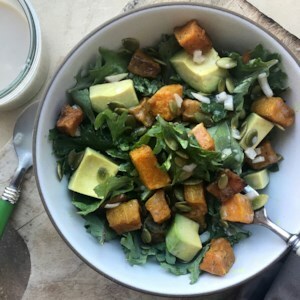 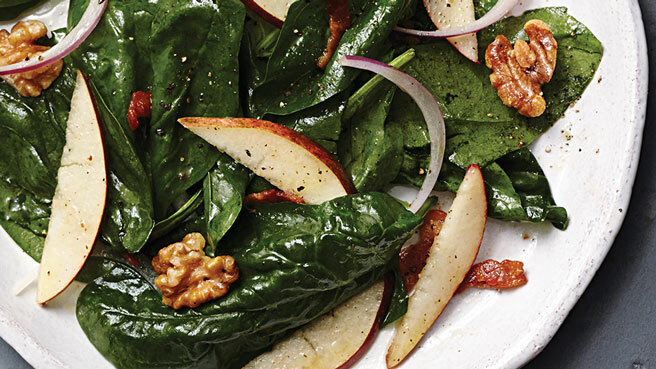 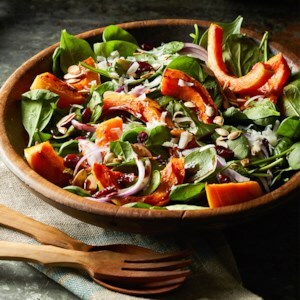 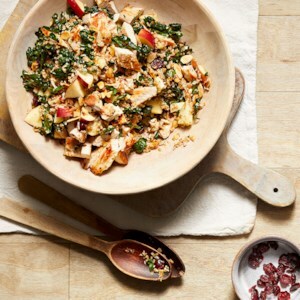 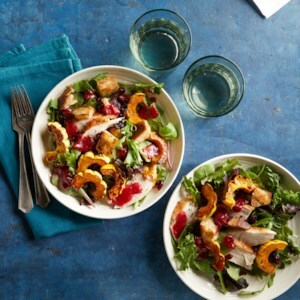 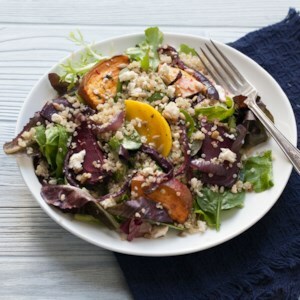 Find healthy, delicious fall salad recipes, from the food and nutrition experts at EatingWell. 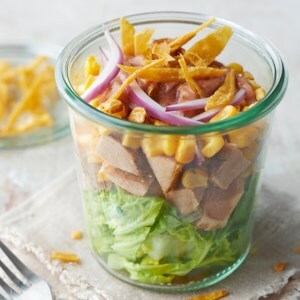 Enjoy the classic combo of sharp Cheddar cheese and sweet crunchy apples for an easy, healthy meal. 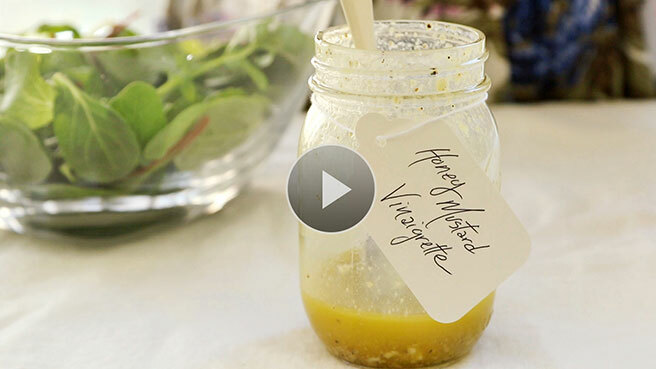 See how to make our favorite recipe for Honey-Mustard Vinaigrette in a mason jar. 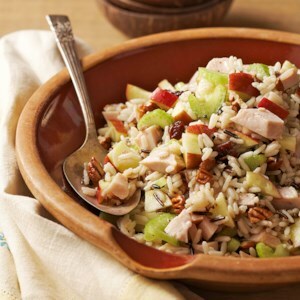 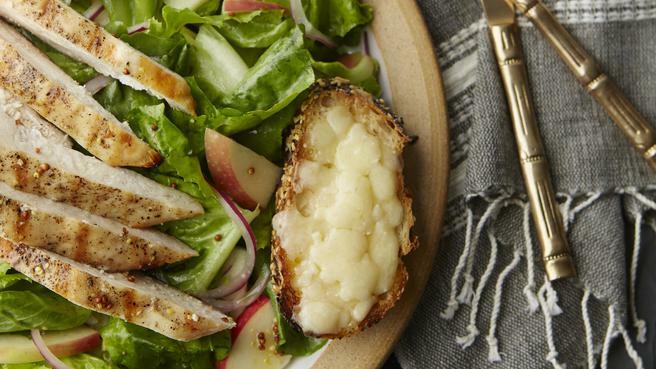 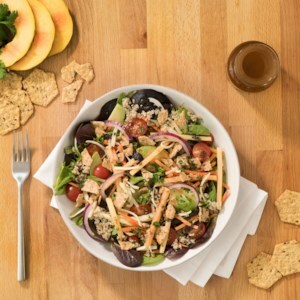 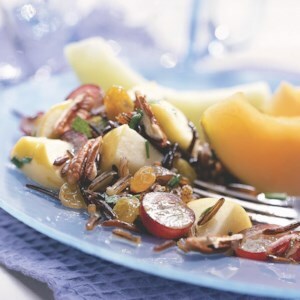 When you're looking for a no-fuss side dish to take to a potluck, picnic or barbecue, consider this refreshing make-ahead salad with wild rice and apples. 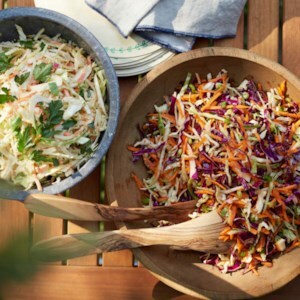 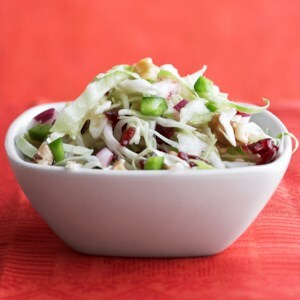 If you prefer, make this salad with broccoli slaw mix instead of the coleslaw mix.